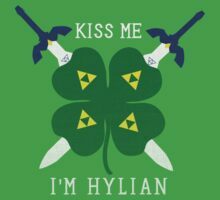 You fill my heart containers., a t-shirt of geek, nerd, link, legend of zelda, zelda, nintendo, pop culture, gamer, video games, video game, skyward sword, loz, twilight princess, rpg, ocarina of time, oot, majoras mask, valentines day, heart container, the legen of zelda, and ss goodness. 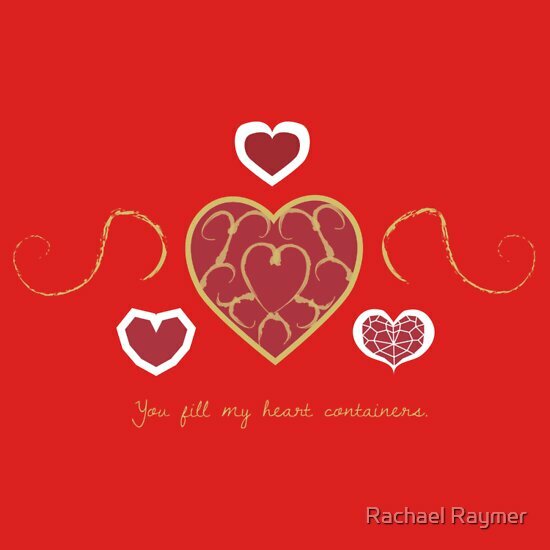 You fill my heart containers. 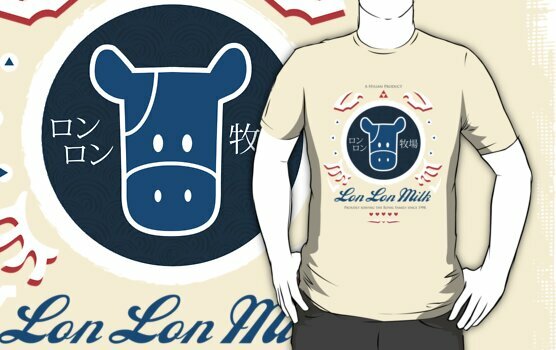 For that special someone that makes every moment like “duh duh duh DUUUUH!” Or just for you if you love yourself, which you should. 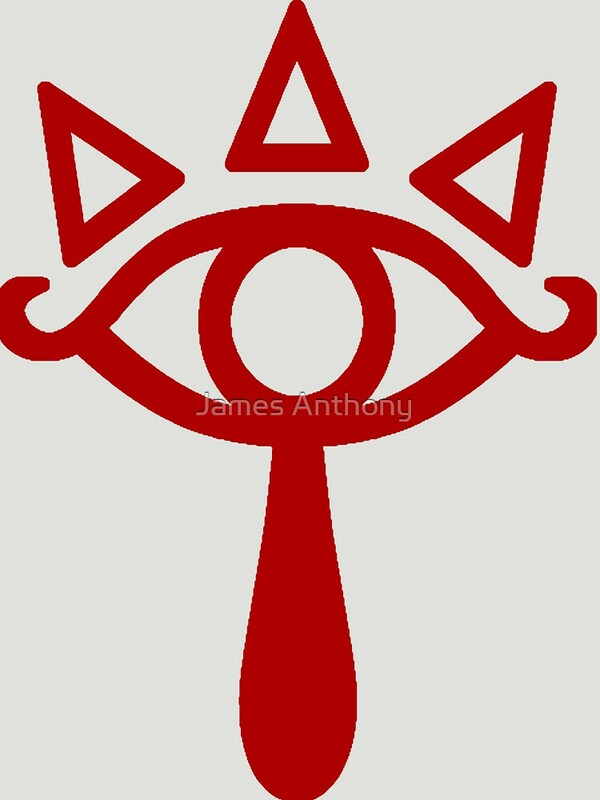 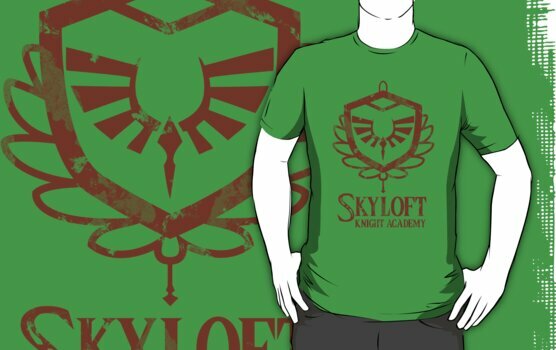 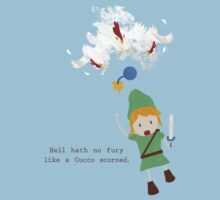 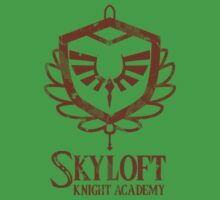 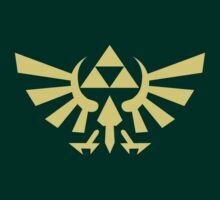 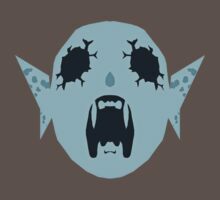 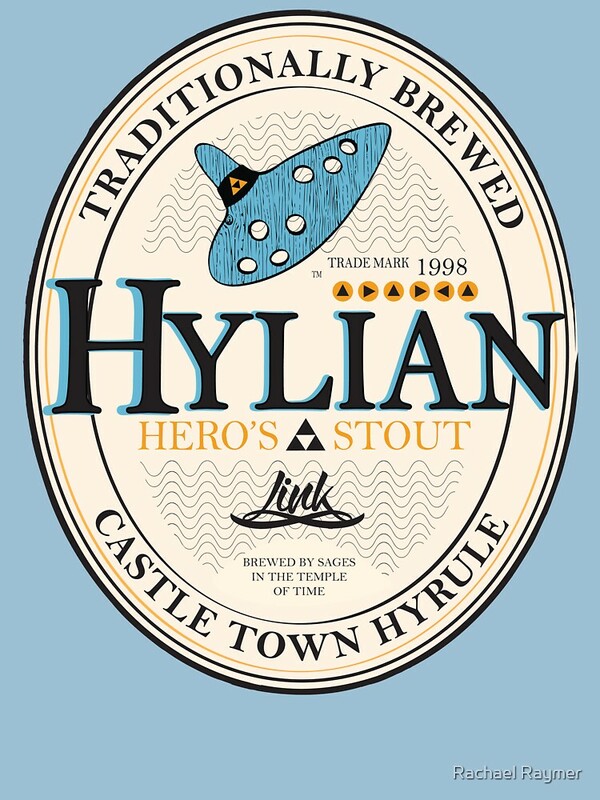 Click here for more Zelda shirts!